Life with Lou: Yes, Please! 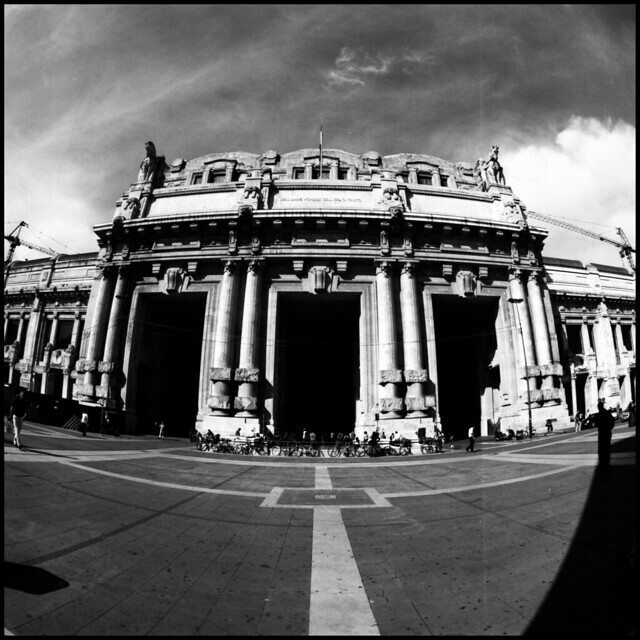 ﻿ In photography, a fisheye lens is a wide-angle lens that takes in an extremely wide, hemispherical image. There are a few different types of fisheve lenses. 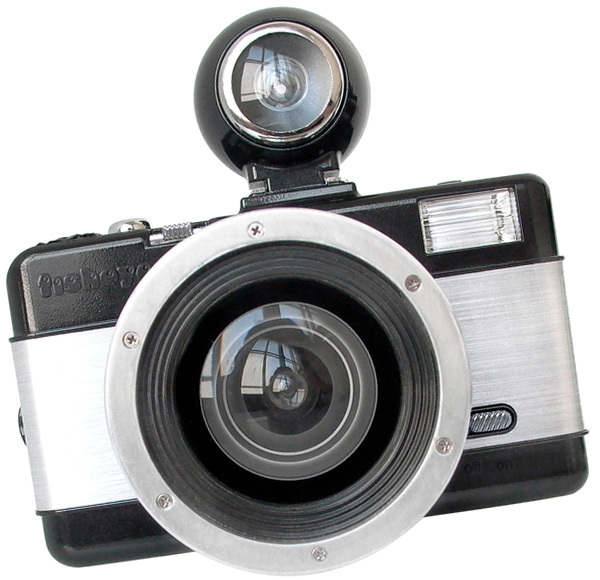 Circular fisheyes are lenses that take in a 180° hemisphere and project this as a circle within the film frame. 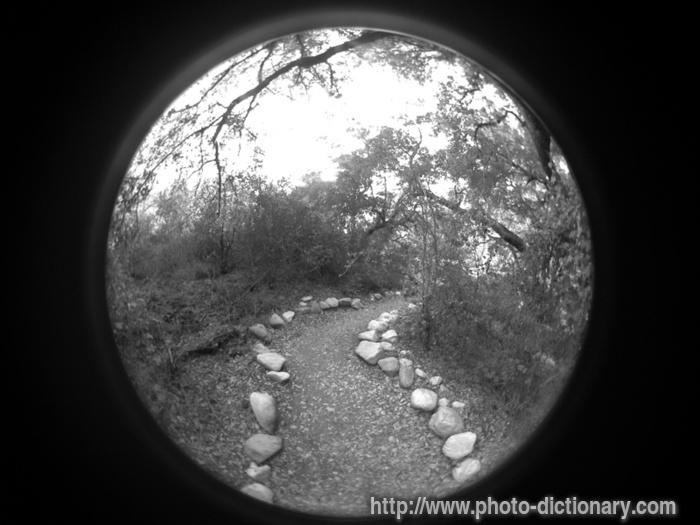 Full-frame fisheye lenses enlarge the image circle to cover the entire 35 mm film frame, and this is the type of fisheye most commonly used by photographers. So, if you have one of these cameras lying around and you need someone to take it off your hands. Pretty friggin' awesome, right? ﻿Like I said, "Yes, please!!" You can buy super cheap ones! I've actually thought about this for a while.